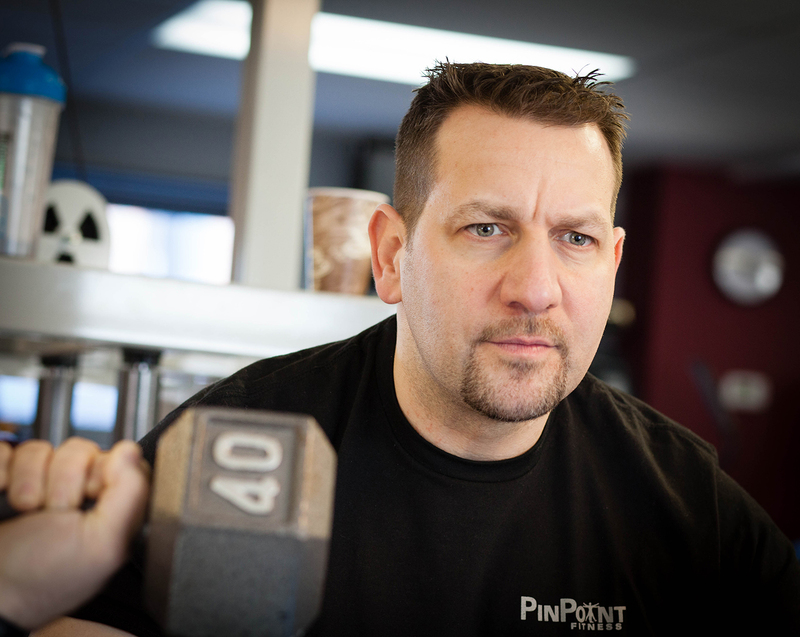 PinPoint Fitness is a private personal training facility; one of the largest of its kind in Connecticut. We offer all the benefits of a larger facility without all the drawbacks of an overcrowded gym. PinPoint Fitness is a spacious 2,000+ square-foot studio with His and Hers locker rooms as well as His and Hers bathrooms. Inside you’ll find a combination of resistance training machines, free weights, and cable systems designed to offer a variety of ways to train your body. Our cardio theatre is composed of treadmills, ellipticals, bikes, and a rowing machine. The cardio theatre also provides 32 inch televisions equipped with Cable, and DVD players to enhance your experience as you engage in cardiovascular workout, aerobic training, and interval training. In the stretching area we offer mats and a stretching table. Our personal trainers are committed to helping you reach your fitness goals by providing training programs that meet your unique needs to help you lead a better quality of life. 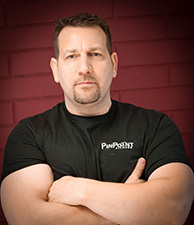 The driving force behind, and creator of, PinPoint Fitness is lifelong fitness and athletics enthusiast Scott Shapiro. 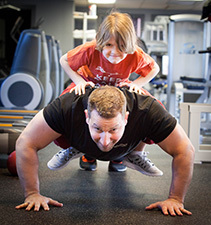 For nearly 24 years, Scott has been a personal trainer with a rich fitness knowledge base that you can depend on. His background consists of a vast array of competitive athletics, martial arts and competitive bodybuilding. Attending Queens College, Scott received a B.S. in Exercise Sciences in 1990. With that knowledge and experience he naturally progressed to become certified as a personal trainer. 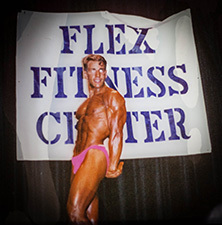 In 1991 he received his certification in personal training from ACE (American Council on Exercise), was a national leader in personal trainer certifications as well as an NCAA (National Collegiate Athletic Association) accredited program.